Explosion proof enclosures are boxes or cabinets that contain electrical components such as plugs, knobs, sockets, switches, controls, etc. They help in preventing the internal explosions from spreading out in the ambient environment which otherwise puts life and property at risk. Numerous industrial facilities work in hazardous conditions, where some damages can lead to explosions or similar dangerous situations. These situations call for explosion proof enclosures so that they can contain or prevent these explosions from spreading to the immediate environment and creating more dangerous scenarios. National Electrical Manufacturers Association, also known as NEMA, dictates the features and specifications for explosion proof enclosures. It also proposes a ‘Type classification’ to define the locations and environments in which these enclosures can be used. There are four types of explosion proof enclosures that must be used in hazardous conditions and locations. Numerous industries work with hazardous materials or operate in dangerous situations like working with high-pressure systems, high-voltage electrical functions and poisonous gases that can easily get unstable under certain conditions. It is critical that these industries use explosion-proof enclosures to create a safe working environment. Explosion proof enclosures help in ensuring that all the people working in that environment remain safe in case of any accident and minimizes the potential damage. When you work in certain industrial settings, you might be exposed to conditions that can escalate quite quickly, leaving you with very short reaction time. Equipment and staff working in such settings need to be protected from any kind of incident or damage that may occur due to a faulty condition. Enclosures provide dual protection, to the personnel as well as the equipment. Moreover, you will minimize the financial losses that may be incurred from medical expenses and lawsuits stemming from dangerous working conditions, and from repairing or replacement of the damaged equipment. It won’t be an exaggeration to say that your company’s reputation is reliant on the safety measures that are implemented in your facility. 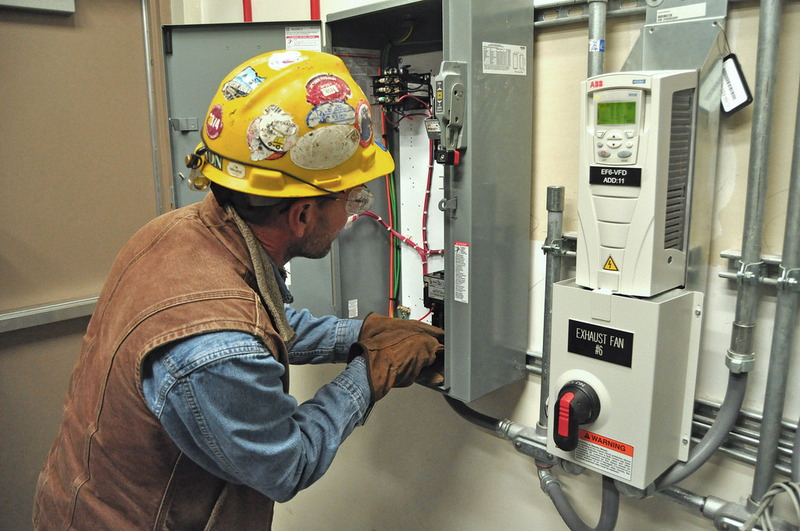 You must make an effort to control, contain or prevent hazardous incidents with the help of enclosures. They help in keeping up excellent safety record and thus protect the reputation of the company. If someone has to work in hazardous conditions, the first thing they look for is a safe environment. Having the right safety measures in place will build and sustain your reputation and encourage people to work with your company without worrying about their safety. You must stay compliant with safety regulations at all times. Consider the enclosures an integral part to accomplish this. 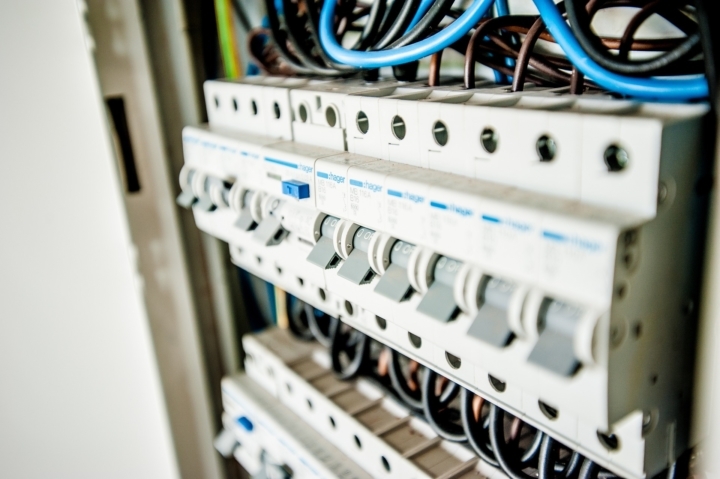 Even though you might have different safety standards as compared to others, minimizing the possibility of damage to life and property would surely work in your favor, especially if your operations deal with hazardous devices or comprise dangerous conditions. When you implement strict safety measures in your facility, you can be assured of a successful workplace. There are several benefits of including explosion proof enclosures in your company, especially if the workplace involves hazardous conditions. If your safety measures are not up to the standards, it will compromise the security of the business and safety of your employees and equipment. Consider the several uses of explosion proof enclosures in order to remain compliant with workplace regulations. Ensure that you provide your employees a safe and secure environment to operate in. All of this will surely contribute to the success of your workplace. If you place a high emphasis on electrical safety, then it’s a no brainer that why you must opt for electrical enclosures. Check with us at D & F Liquidators, as to which enclosures would be ideal for your workplace conditions. You can choose from a comprehensive range of enclosures which we offer at the most competitive prices.